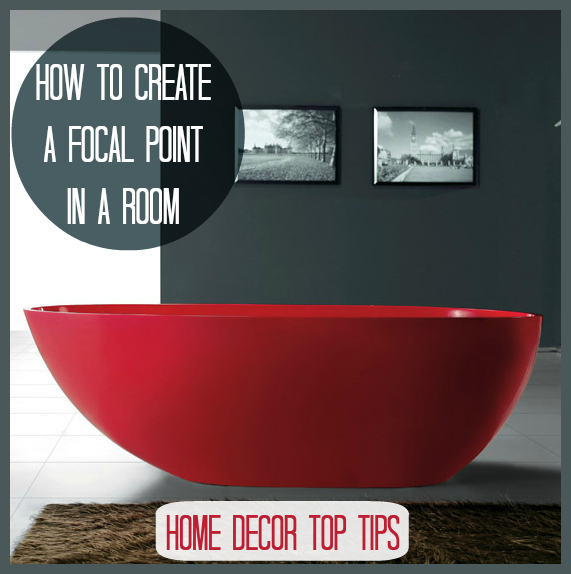 So what is a focal point and why do we need one? We often here interior designers and home magazines talking about the elusive focal point of a room and shouting about how we all need one. But why, you may ask, is it necessary. Well it’s a great way to capture the true feeling and essence of the room in one go. As soon as you walk into the room, this is the one point where your eye is immediately drawn and often it gives that room the ‘wow’ factor. It should certainly be the central point of attention. Generally speaking a focal point is an architectural feature, a large piece of furniture or accessory such as a mirror or fireplace. It might even be a view. 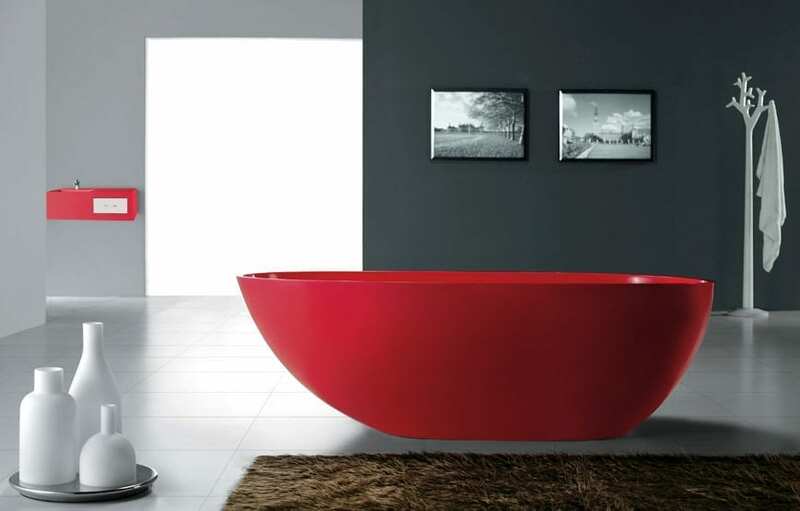 It can be colourful, bold, textural and inviting or even very simple but generally it stands out in the room for one reason or another. Take a look around your room, if you haven’t already and try to find the one thing that shouts ‘look at me’ and then you can ‘build’ the rest of the room around it. Should I Create a Focal Point? Oh yes, absolutely and it’s usually a good idea to as well. If you don’t have any architectural features, or no fireplace or view then look at the biggest piece of furniture in the room. 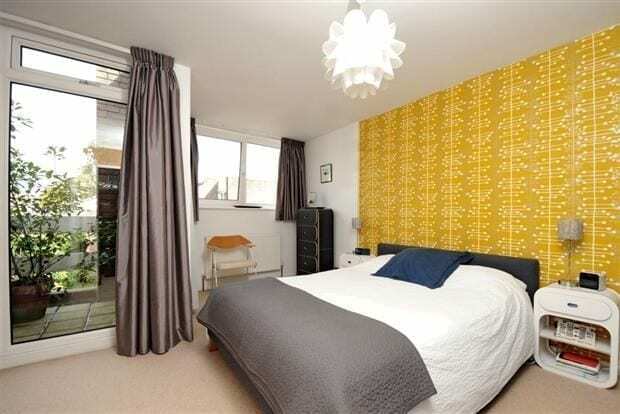 This might be the sofa, or the dining table, the bed or an oversized light fitting. Whatever it is decide on this as your focal point. Of course you can always fit a fireplace if you want to and arrange the rest of the furniture and decor to sit ‘around’ this feature. The same with a dining table for example, sit it in the middle of the dining room and really make it stand out from the rest of the furniture. 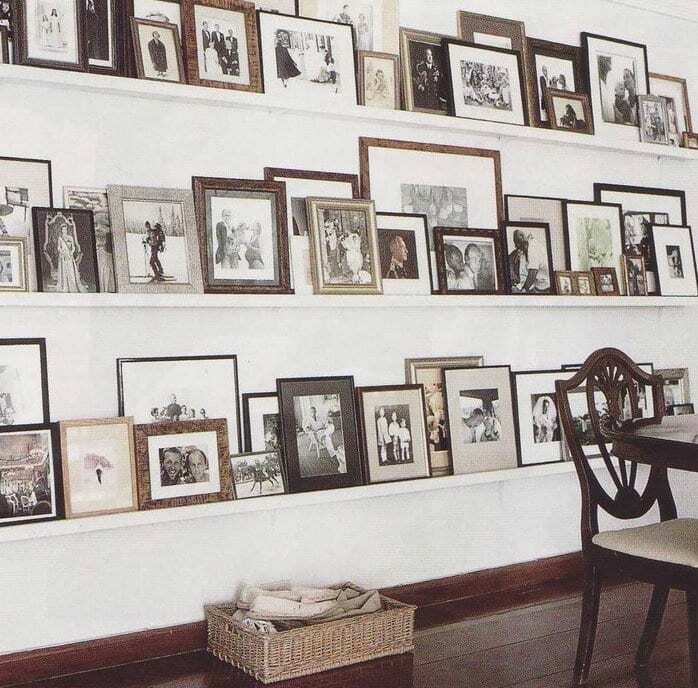 Whatever you decide to use as your focal point, it will give your room a centrepiece from which to build upon. What do you think? 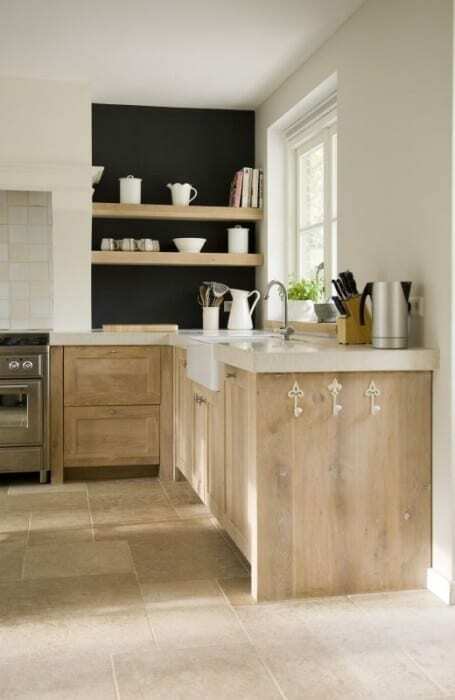 Do you have a focal point in your home? My problem is always ‘too many focal points’! I love wallpaper, so always have a patterned wall in my rooms, and then I also love bold fabric prints, unusual furniture, art prints and so on! I think I’m with you to be honest Becky. Too many lovely things out there, but I do try to let one of them ‘shine’!